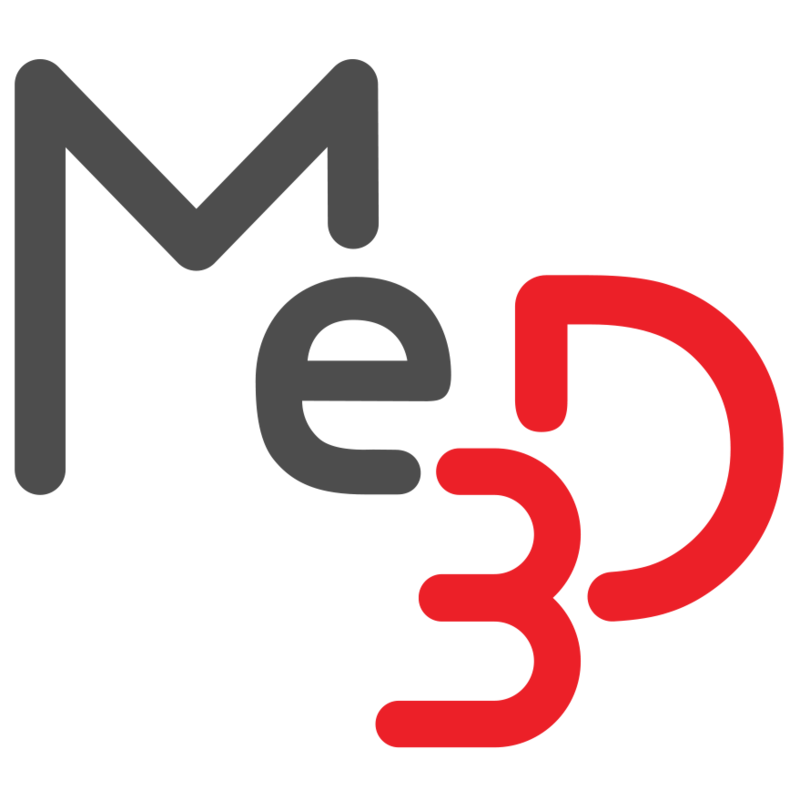 Belts and Pulleys – Me3D Pty. Ltd.
Inspecting and maintaining the belts and pulleys should be done each month. Inspection takes just a few moments, maintenance may take up to 15 minutes as and when required. There are 3 belt pulleys on the Me2 located on each of the 3 drive motors. From time to time it may be necessary to check the position of the pulley on the motor shaft, tighten the retaining grub screws or tighten the belt. The two grub screws on each pulley should be tightened with a 1.5mm allen key. The belt should not rub against either edge of the pulley when in operation. The Z-axis belt is designed to release if the extruder impacts the bed and prevent any further damage. The Z-axis belt can be tightened by releasing the M5 screw, pulling the belt tight and re-tightening the screw to lock it in position. The X-axis and Y-axis belts should remain tight over the life of the printer, however, the belts can be tightened by removing the endcap of the X or Y-axis, removing the cable tie, pulling the belt tighter and installing a new cable tie.